The Raspberry Pi isn’t hard to set up, per se. It’s just really time consuming. You’ve got to assemble all your components – your case and input devices. You’ve got to prepare an SD card with the operating system of your choice. Then you’ve got to get it connected to your network, and download all the software you need. PiBakery, from 17 year old Scottish student David Ferguson, makes this process far simpler. This Windows and Mac app (with a Linux version incoming) allows you to custom configure your Raspbian installation long before you copy it to your MicroSD card. It can set up everything from the Wi-Fi password you use, to the applications you want to install, and the programs you want to run on startup. It can even set up and configure full Apache and VNC servers. 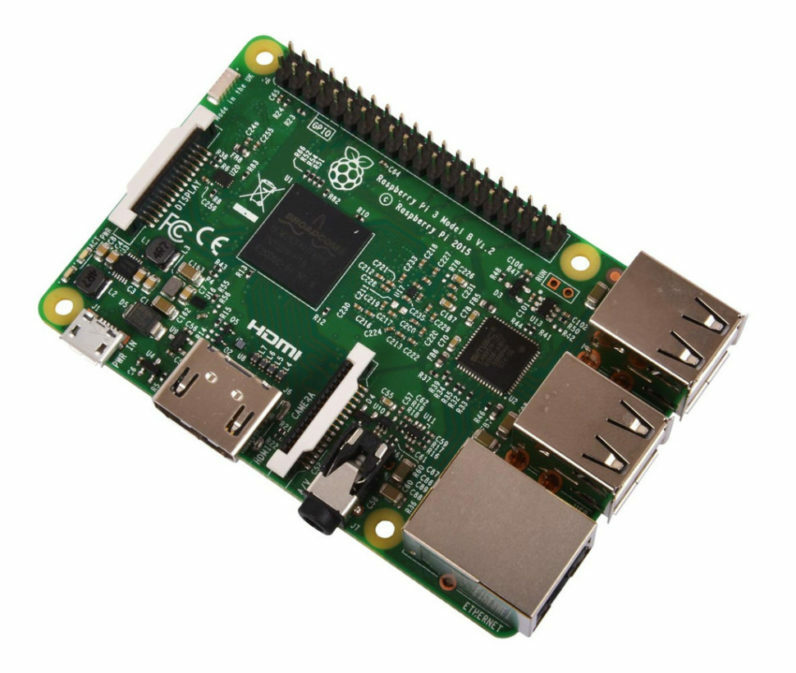 You don’t need any Linux experience to use it either; just like the Raspberry Pi itself, this has beginners on its mind. Tasks are accomplished by dragging and dropping the right blocks into the right order. As you can see from the screenshots above, PiBakery takes more than just a little inspiration from Scratch – the visual programming language used by beginner programmers. You can download PiBakery from here. Be warned though – it’s a large file, with the Mac version clocking in at around 1.4 GB.